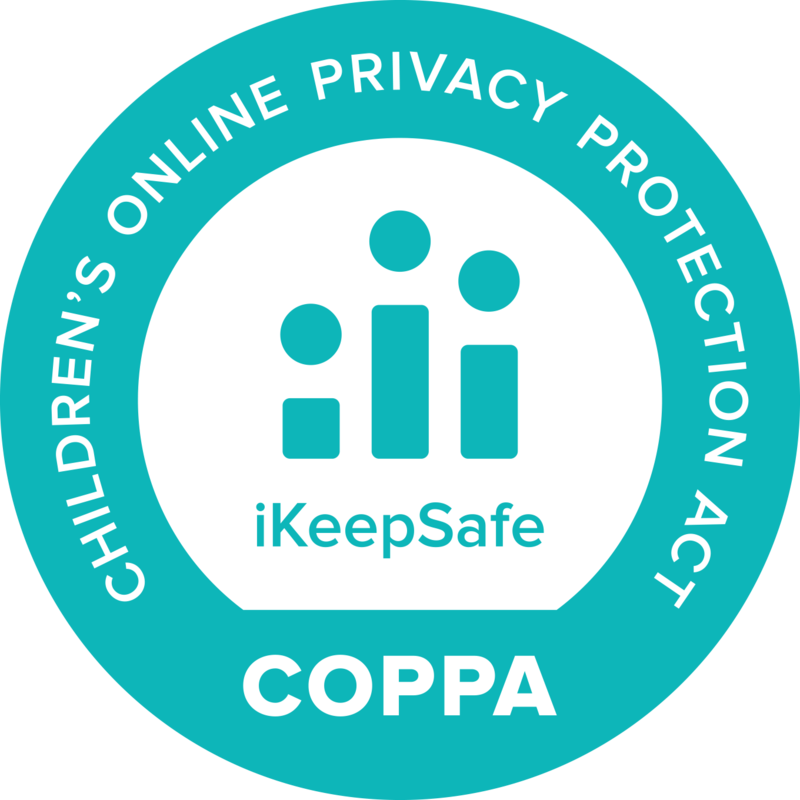 February 7, 2019—— The FiLIP Family IoT Wearables Platform by Smartcom has been awarded the iKeepSafe COPPA badge in recognition of their alignment with iKeepSafe’s guidelines surrounding the Children’s Online Privacy Protection Act (COPPA) of their FiLIP Platform. As part of this achievement, Smartcom will display the iKeepSafe COPPA Assessment badge and COPPA Safe Harbor seal to identify that the product has been proactively and independently assessed by an experienced privacy protection organization. 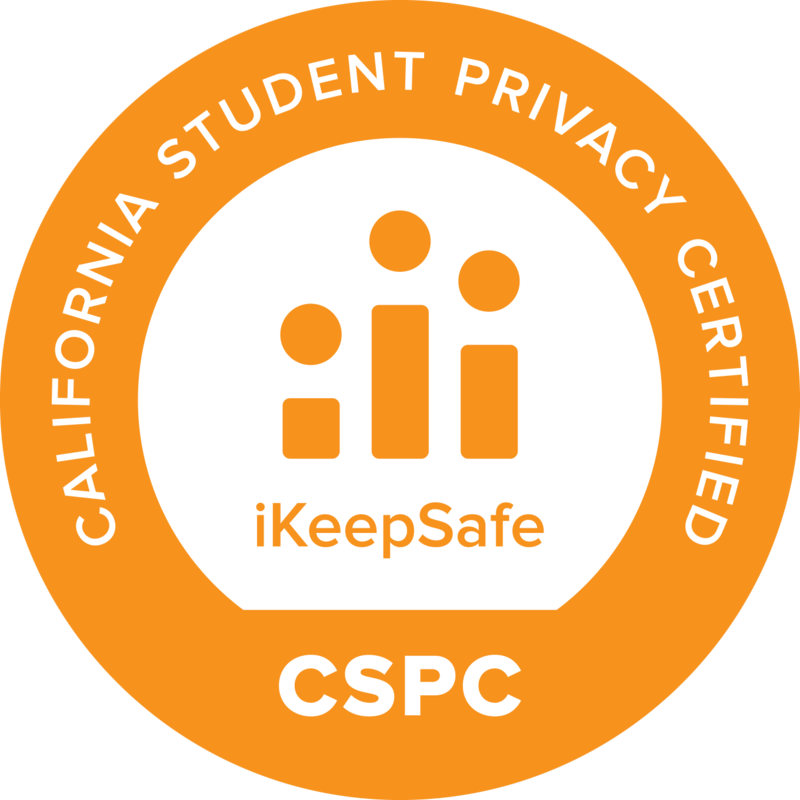 The iKeepSafe COPPA Assessment badge assists schools to easily identify websites, apps, data management platforms or other technology products that are in compliance with COPPA, a federal law that protects the privacy of student education records. 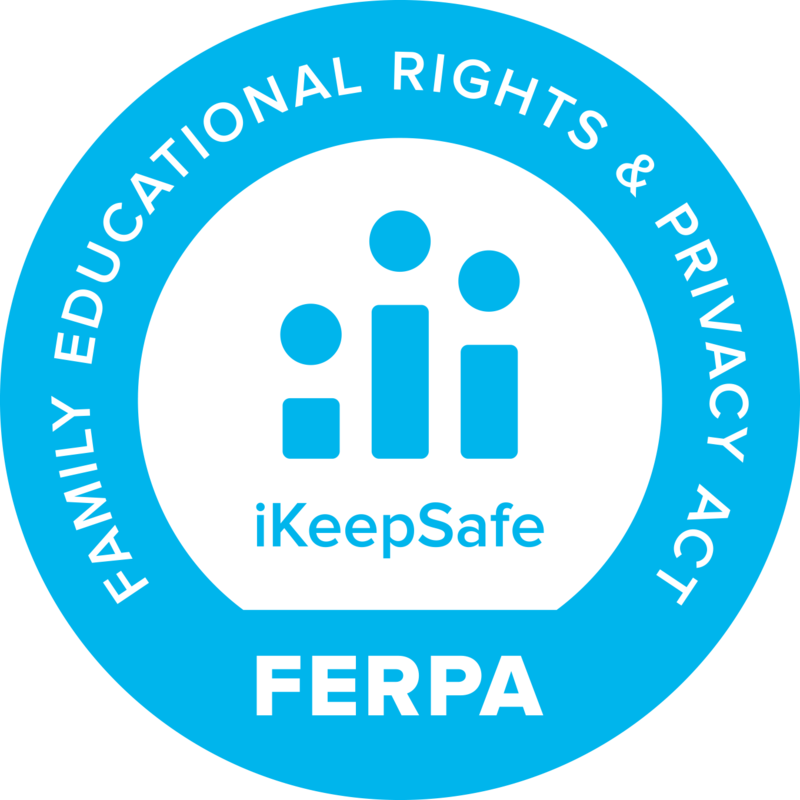 Products that carry the iKeepSafe Safe Harbor program seal provide educators and parents with assurance that the product is compliant with COPPA, a Federal Trade Commission (FTC) Rule designed to ensure that parents remain in control of personal information collected from their children online. FiLIP™ is a secure open Platform-as-a-Service (PaaS) for Family Mobility devices (wearables, trackers, etc.) ideal for device ODMs/OEMs & Mobile Operators worldwide. FiLIP™ provides complete end to end Platform connectivity and customized companion App to device ODM/OEM manufacturers empowering them to focus on hardware differentiation and Mobile Operators on providing value-added solutions to their customers. With millions of users connected across its platforms, Smartcom’s family wearable solution is highly secure and proven globally. FiLIP™ offers multiple features for children watches, including voice calling, group messaging, location status, geofencing, SOS alerts, tasks, rewards, step-counter, fall detection, etc. And more to come. All designed with parents & caregivers in mind—giving them the freedom they so much deserve. 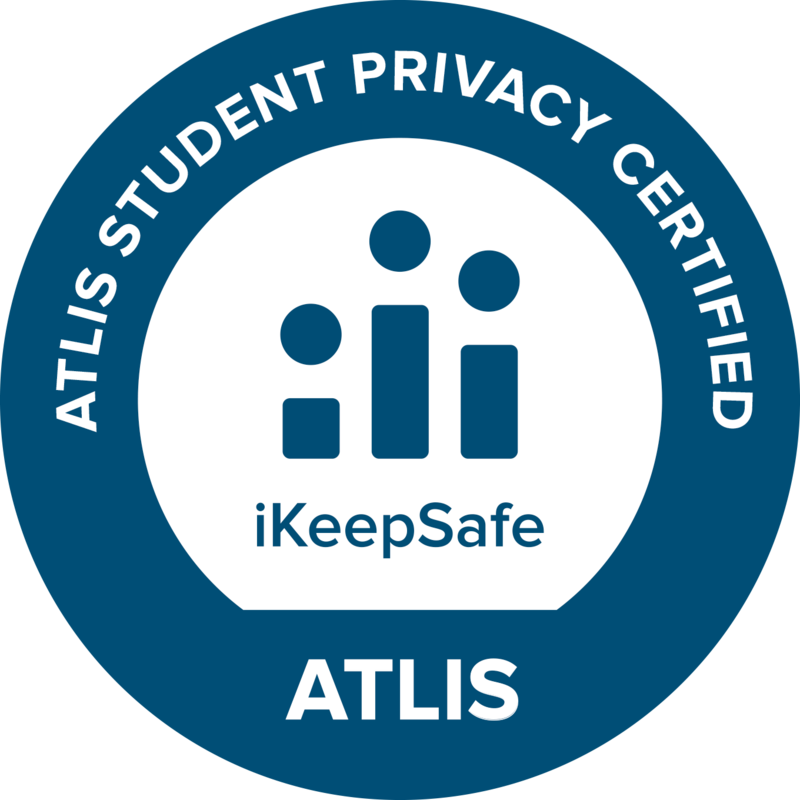 For over a decade, iKeepSafe has been a trusted resource for schools and parents looking for balanced information about safe and healthy use of connected technologies. Smartcom was created in 2001 and has a strong global presence with over 140+ group employees, financially strong and stable. We design and develop innovative Wireless Applications, Management servers, Analytics, Web UI, custom Mobile App and Software suites, Connection Manager and family IoT wearable/tracking secure Platform solutions. Our FiLIP™ Smart Locate & Connected Devices Platform offers the most comprehensive solution to connect and manage securely IoT devices and services accelerating time-to-market of IoT and specifically family wearable Location and communication products with a proven and secure device-to-cloud solutions. The Internet Keep Safe Coalition (iKeepSafe) certifies digital products as compliant with state and federal requirements for handling protected personal information. We help organizations achieve and maintain compliance through product assessments, monthly monitoring, annual training, and assistance with remediation. Governors, First Spouses, and State Attorneys General from throughout the United States joined with law enforcement agencies, and child safety advocates in the formation of the Internet Keep Safe Coalition (iKeepSafe) a national effort promoting the safe and healthy use of technology. iKeepSafe was founded by Jacalyn S. Leavitt, former First Lady of Utah, in 2005. Over the past decade, iKeepSafe has evolved into a leading organization trusted internationally by families, educators, and industry.